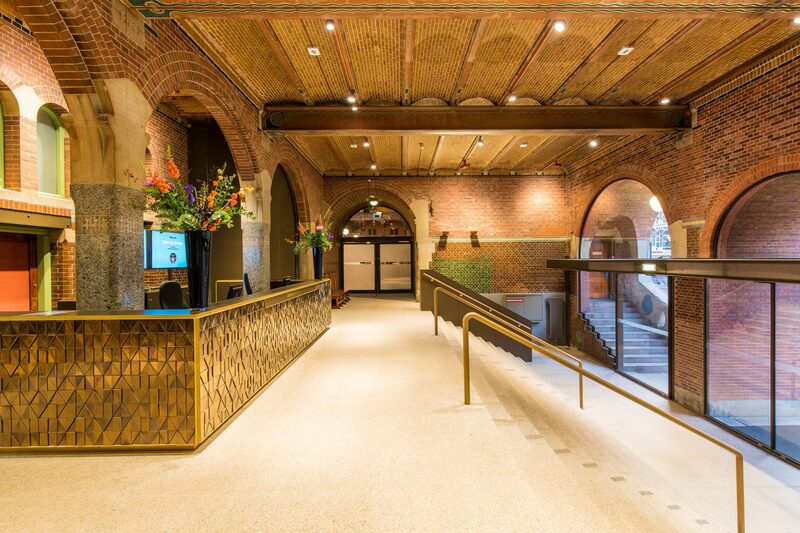 The STAY WYSE Conference 2019 will take place at Beurs van Berlage. 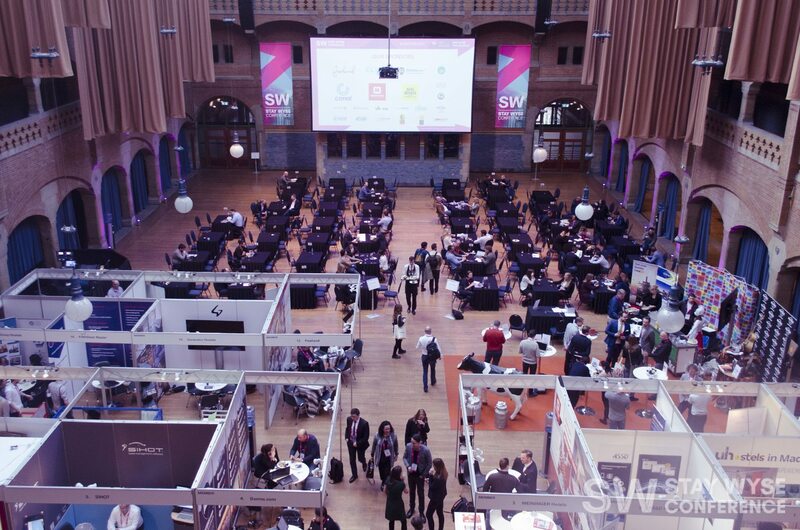 Beurs van Berlage has a rich history of being the third stock exchange building of Amsterdam and being the host of the marriage of King Willem-Alexander and Queen Maxima. 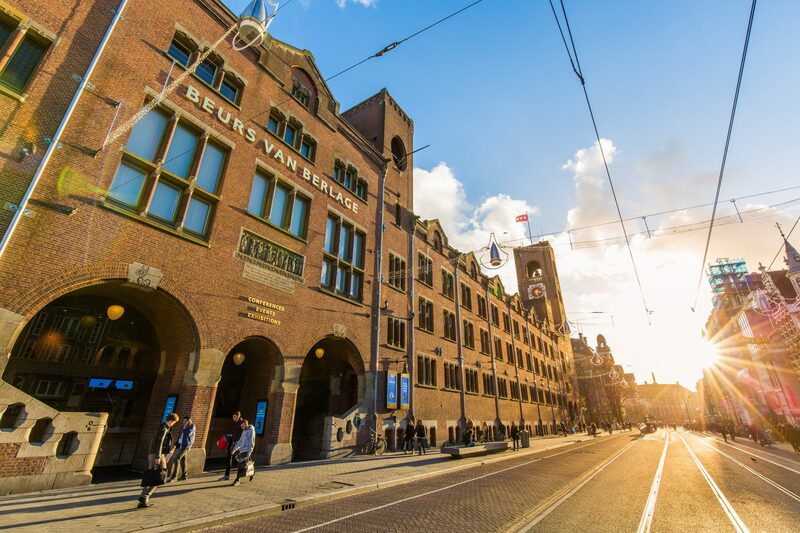 In addition, the architecture of the Beurs van Berlage has a story of it’s own, want to know more about its history, click here. 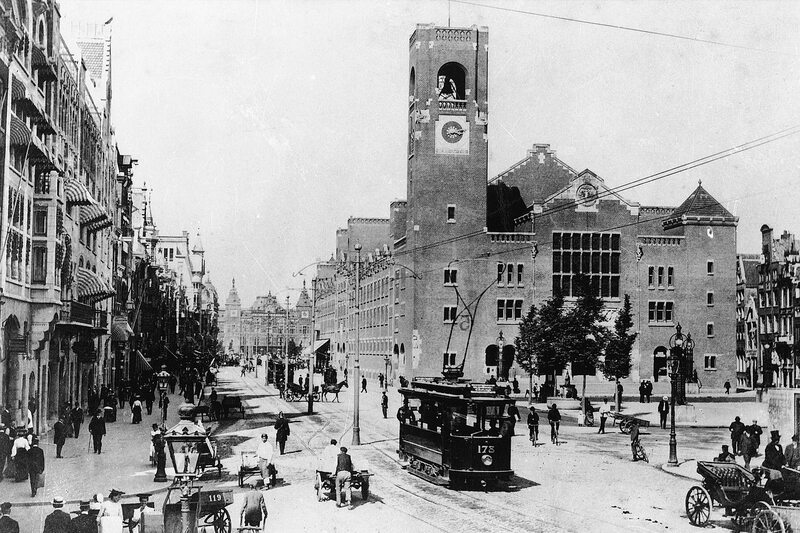 Berlage designed a completely new building, its bell tower carrying the ‘Beursbengel’ (exchange bell) being the most prominent element. 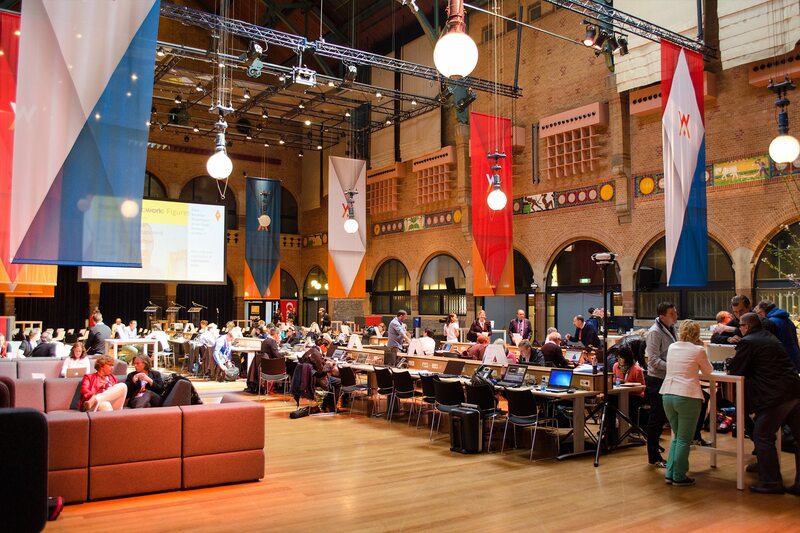 Berlage, being a staunch socialist, believed the stock exchange trade had a short lease of life. Yet he found a smart and creative solution for this dilemma: inspired by the Italian Palazzo Pubblico, he decided to design the new stock exchange building in such a way that it could serve as a grand communal home, a public palace, after socialism had triumphed. 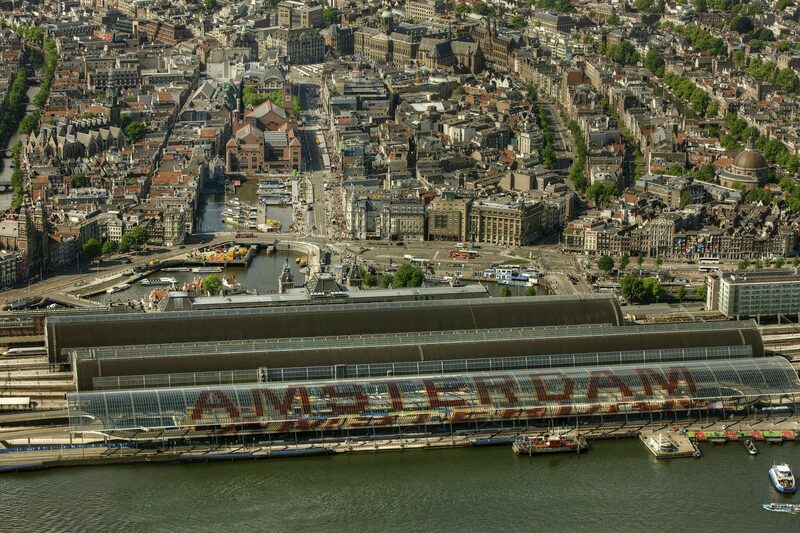 He therefore built a sort of symbolic city hall, a ‘public palace’ that could temporarily serve as a stock exchange. 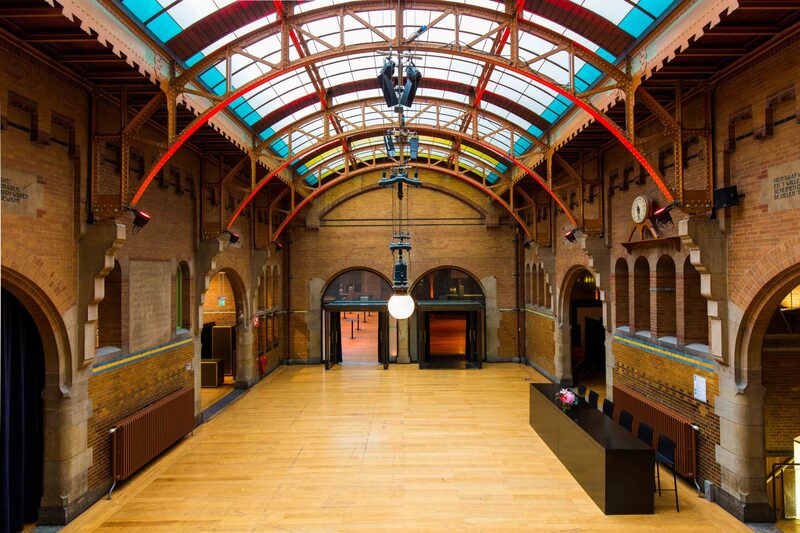 On 2 February 2002, the Beurs van Berlage was the venue for the civil wedding ceremony between crown prince Willem-Alexander and princess Máxima. In part because of the construction of the new north-south metro line, the Beurs was given completely new foundations between 1998 and 2002 and a number of restorations were carried out.